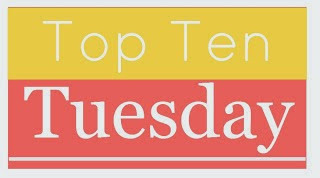 I know today is Memorial Day and most of us won't be blogging, but I really wanted to participate in Top Ten Tuesdays but it clashed with Training for Tuesday, so today you get Top Ten Mondays! I am sharing my top 10 favourite 'beach' reads. Now, I can't remember the last time I was at a beach (seriously, it was when I lived at home) so you don't necessarily need a beach to read these - though it is preferred because when isn't a beach preferred? In my opinion, 'beach reads' are light, fluffy and good. They might not be literary masterpieces, but they won't require you to bring a box of tissues with you or make you really ponder life. They are to be enjoyed and nothing more - which sometimes is just what I need. These books are adorable. They are light, funny and just all around cute. Honestly, anything by Rainbow Rowell but particularly this one. I don't know if I - personally - would read Eleanor & Park on a beach.. in public.. without tissues. I love me some Moyes, but I wouldn't recommend Me Before You or The Girl You Left Behind for the beach. One Plus One? Absolutely. It's a wee bit heavier than a typical beach read, but very enjoyable and it didn't make me cry (and I cry pretty easily!). I read these books years ago - like, even before the In Her Shoes movie. I really enjoyed them and I think they are the perfect vacation reads. In Her Shoes is longer than Good In Bed but they are both good - light, a bit cheesy and a bit funny. I've been meaning to reread them for awhile now. Good In Bed has a sequel but I haven't read it yet. Maybe next time I go to the beach? I haven't read the 3rd one because I kind of refuse to, but nothing beats the first one in my opinion anyway. 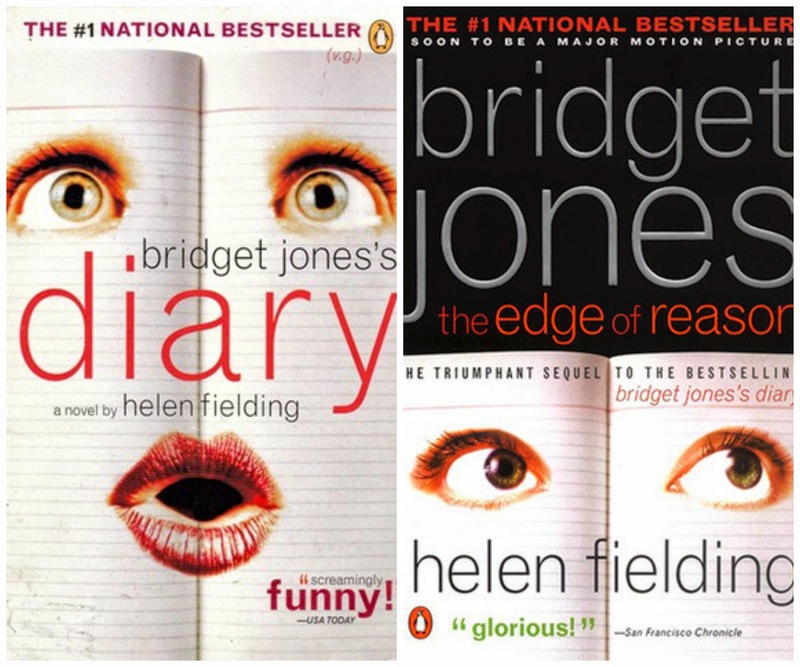 I absolutely adore Bridget Jones and think we would absolutely be besties, if you know.. she was real. Love these books! I really loved this series. I doubt you'll get through 13 books on your beach vacation, but if you do I'll just go ahead and warn you - stop at 11. 12 and 13 are just not good.. in my opinion. But this is the kind of series where you could read a couple and not really care about what happens because they are enjoyable on their own (like The Stephanie Plum books), very light and funny. Emily Giffin and Jane Green are - in my opinion - great 'beach read' authors. I'd recommend Something Borrowed and Something Blue by Giffin and The Beach House and Jemima J by Green, but they both have a ton of books, so plenty to choose from. Anything by Judy Blume is a winner in my book but this one holds a special place in my heart. Plus, it has Summer in the title which is the best time to be at the beach. 9. 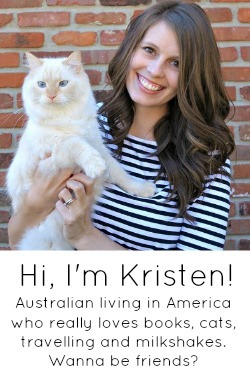 The Jessica Darling series by Megan McCafferty. All of them are great, but in my opinion the first 3 are amazing, absolutely hilarious and perfect for vacation (or any time). Yep, cheating. Tina Fey, Amy Poehler, Chelsea Handler to name a few. Perfect beach reads! 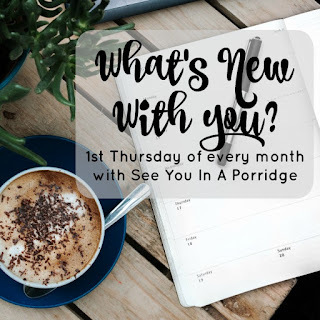 Linking up with The Broke and The Bookish. And yes, I do realise I have recommended 20+ books instead of 10. Do you have any beach read recommendations? I might read the first Bridget Jones book. I have had a bit of an interest in British settings since I read the Harry Potter books. Jane Green and Emily giffin books are such good beach reads! I just finished The Rosie Project and that would be a good one as well. We are bookworm soulmates seriously. I've read all of these books except the first series. I own all teh Sookie Stackhosue books (ahem, BEFORE trueblood hahah #hipster) Read on girlfriend! I loved The Beach House and it really is the perfect beach read!!! I loved Judy Blume and I really do need to read the Jessica Darling series. I am loving Yes, Please in my car!! I only have like an hour left to listen to. I can see where this is going to be addicting! I love this list.... i heard Judy Blume is coming out with another adult novel... cant wait. Awesome list. I am always looking for something new to try! A bunch of these are on my "to read" list, but I'm checking out the others. Thanks! I love Anna & The French Kiss! I have Isla & The Happily Ever After and really need to read it soon. Attachments is super adorable too! You should check out the Dirty Girls series by Alisa Valdes. I think you'd like it! I LOVE the Chelsea Handler books. She has me rolling all the time. The Jessica Darling series, such a good one! I love good beach reads!! 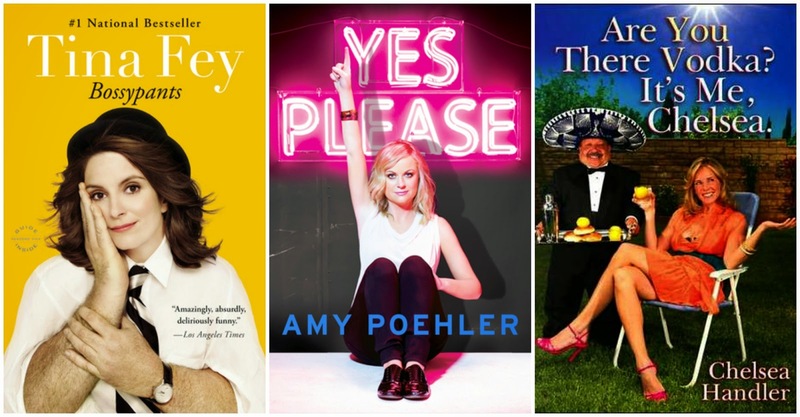 All 3 comedian books are on my list. One plus One is on my list too. Now I just need to hit the beach! 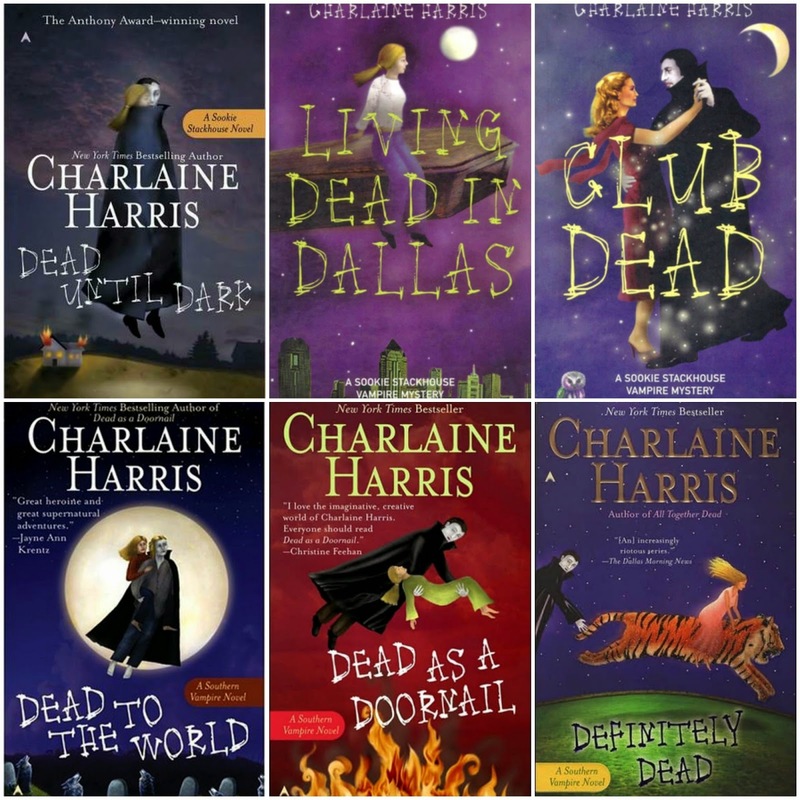 Sookie has a series?! How cool! I need to check them out! I read a Jodi Picoult at the beach this weekend! I have a bunch of beach weekend planned for this summer so I will have to get some of these! 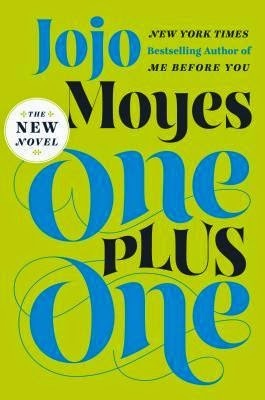 I have been wanting to read a JoJo Moyes book but not cry, so I'm definitely adding that one to my list. 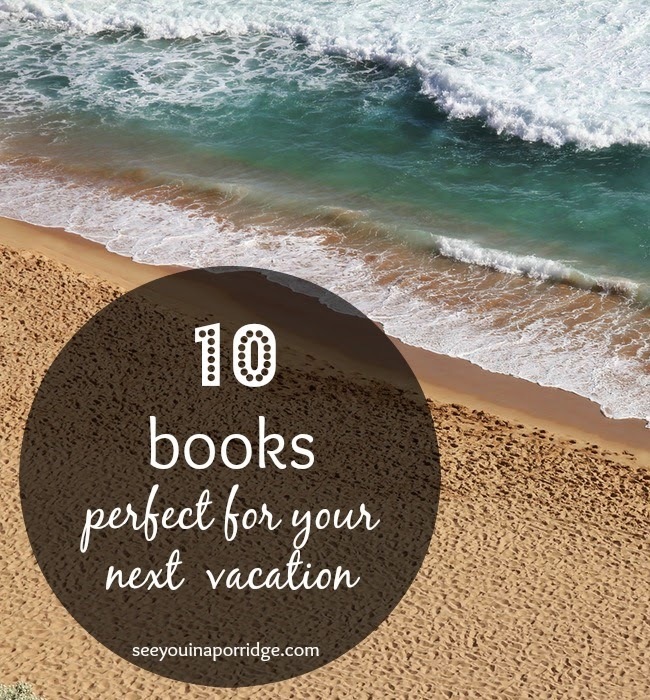 So many of these are good, perfect for beach reading!! YASSSS Summer Sisters. I love that book. I love JB. I need to re-read. 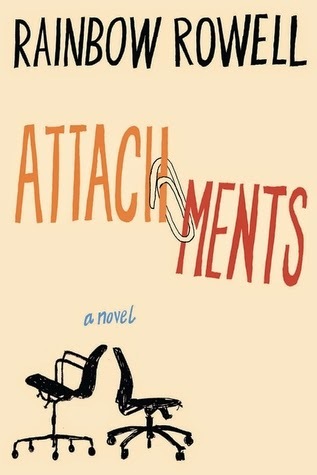 Also want to read Attachments. Ahhh my list just never. freaking. ends. I have that JoJo Moyes book on my list too, since I've only read Me Before You so far. AHHH so many books, so little time. I'm obsessed with Yes, Please. It seriously inspired me to DO ALL THE THINGS. And I never read the Sookie Stackhouse books, but I love True Blood! Have you ever seen it? I heard it's not very true to the books. As you know I freaking love Judy. So happy to read your list! YES love all of these. Adding the few I haven't read to my goodreads list! The last beach vacays I have been on each of them I have read a comedians book. They're such easy light reads. Except when I start giggling on the beach and get weird looks. 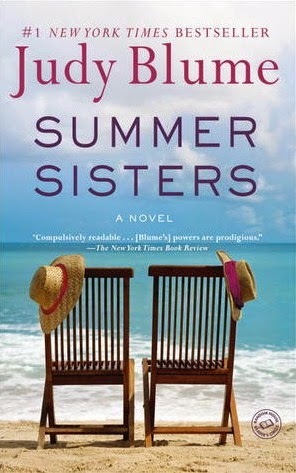 Summer Sisters makes me cry like a baby! NOT a good beach look! It's an amazing book though. 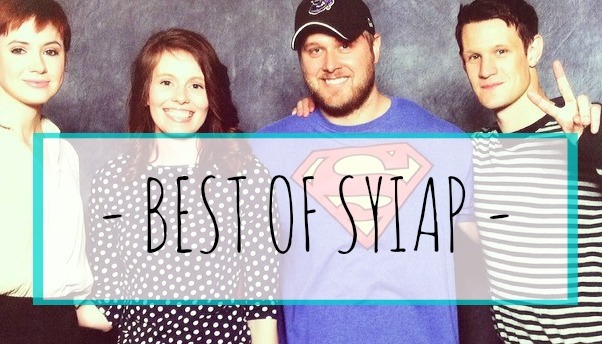 Definitely agree with the comedians one! I read my way through Bossypants and Is everyone hanging out with me so quickly and laughing hysterically! I was just thinking the other day I wish I had a good book to read so I could just zone out for awhile! Thanks for all the choices! Shoes and footwear have not only become an essential part to our everyday outfit but they have become a fashion icon all on their own. In the olden days shoes were a means of protecting your feet from the ground and to keep the feet warm in the winter and colder months, nowadays shoes are a fashion statement and a way of dressing up your outfit and feet.If you want more information visit Best Shoes.